The top 10 overall fundraisers will attend a private dinner with Jason. Fundraising for the event ends on Wednesday, March 27, 2019, at 11:59 pm Central. The top 10 overall fundraisers will attend a private lunch with Jason! FUNDRAISING ENDS TONIGHT AT 11:59 PM! The top 10 fundraisers, and a parent and any earned guest, attend dinner with Jason! Currently, the 10th overall fundraiser has raised $515. The top 2 fundraisers will sit next to Jason at dinner! Currently, the 2nd overall fundraiser has raised $2,800. The top 30 overall fundraisers will attend an additional private clinic with Jason! The Top 3 fundraisers will STAR in a GOLD/ SILVER / BRONZE medal presentation ceremony… presided over by an Olympic medalist! Jason will autograph and personally present each medal while the Olympic theme song plays in the background! Parents be sure to be ready with your camera! 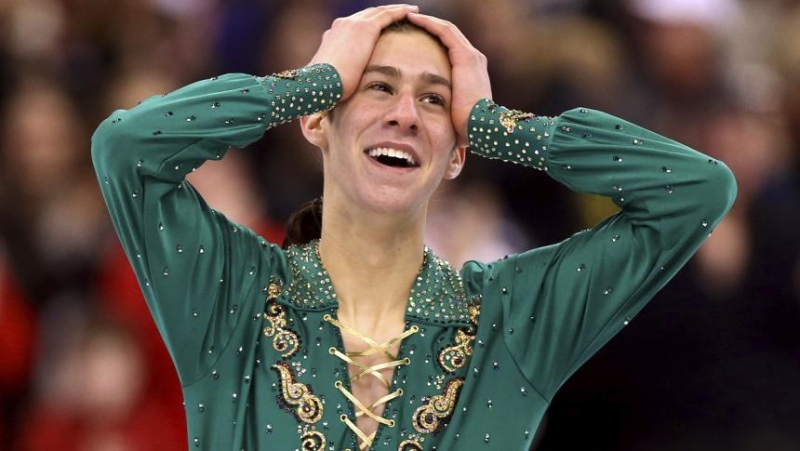 Please find the fundraisers you wish to support under Registered Skaters click on their fundraising page, and make a donation in their names to help raise funds for Make-A-Wish and Wisconsin FSC so your favorite athlete can spend a day with Jason Brown!